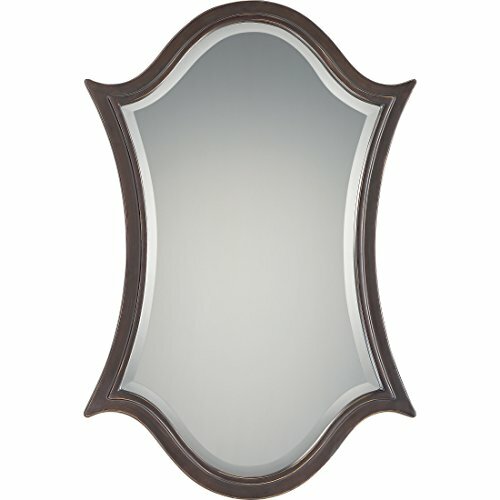 Quoizel mirrors come in a variety of styles and finishes. Choose from metal painted or even pen shell one of our popular Quoizel Naturals. Our mirrors add that finishing touch to your home's style.